Softball has always been a huge part of my life. It was one of the few outlets I had; a place to escape and forget about all of the stress and just play. When I injured my shoulder and was unable to throw a ball without being in excruciating pain, I was devastated. Fortunately though, I work for an amazing physical therapy company… Back in Motion! I’m not going to lie, I was a little hesitant to start PT because I was convinced that surgery was the only thing that would fix my shoulder. I trusted my coworker and PT, and began a treatment plan of physical therapy. When I started, I had very limited range of motion and barely any strength in my effected arm. At first, it was hard, it was frustrating at times, and it was a slow process. But once I started to see results I became more and more optimistic. My therapist was patient with me, reassured me that there was an end in sight, and constantly went above and beyond to make sure that I was able to make a full recovery. Weeks later, I tried throwing a softball again, and did so with NO PAIN. I cannot even describe the happiness and the smile that was on my face after that first throw! My goal was to be able to get back into playing competitively, and my therapist made sure that would happen for me. I recently just finished my softball season where my team competed in Nationals in Connecticut, and finished in 9th place out of 37 teams at the World Series tournament in Florida. 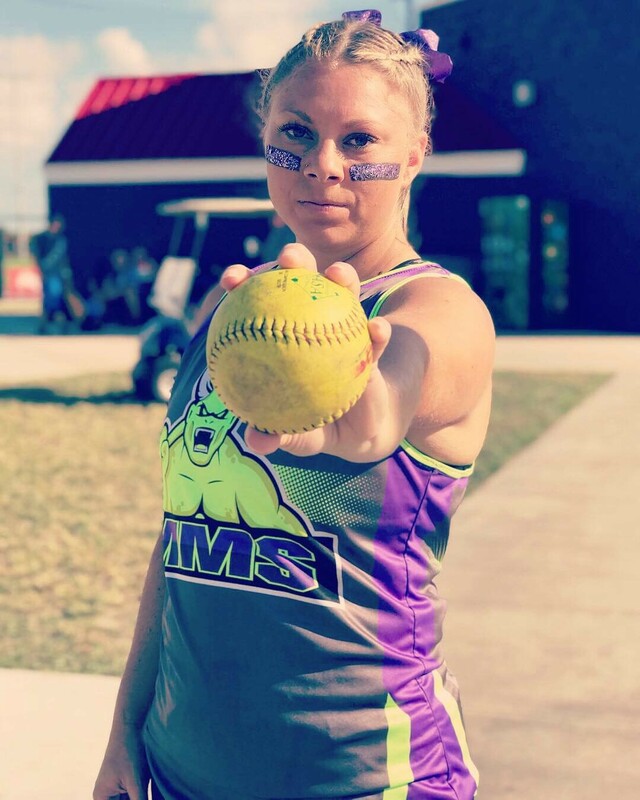 I was able to avoid surgery AND get back to playing softball. I couldn’t be happier!